Buy One – Get One Half Off – Kettle River Whitewater Adventures. It’s the perfect holiday present for the adventure lover on your shopping list. 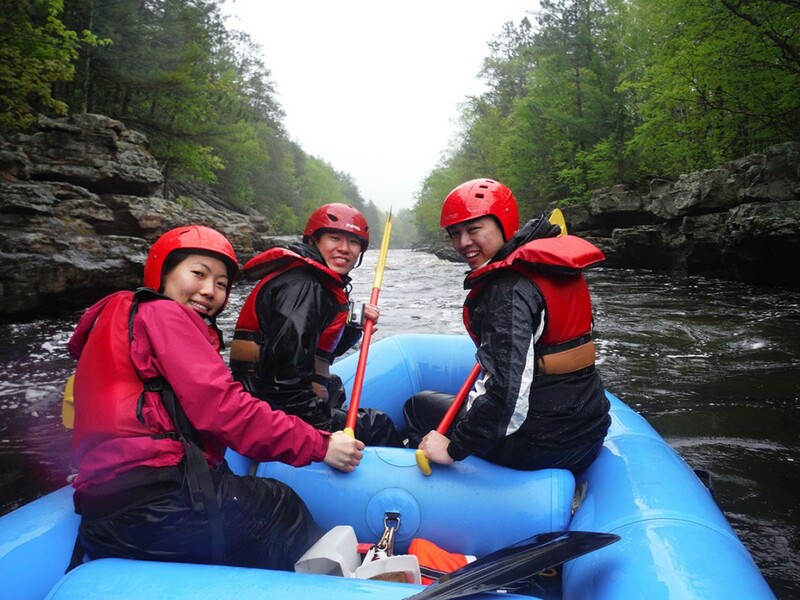 Kettle River Rafting Tours are just an hour north of the Minneapolis – St Paul metro. White water rafting tours run from May to September. Holiday Gift Certificates have no blackout dates, no additional costs, and are super easy to redeem. Real Adventure and Truly Beautiful Scenery on Every Kettle River Rafting Tour. 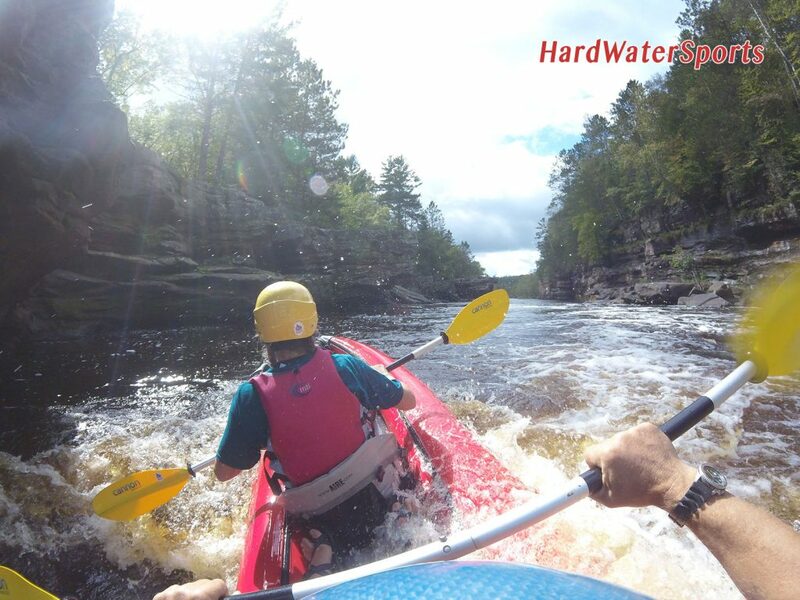 Give the gift of adventure – Kettle River Rafting Tours with Hard Water Sports take you through the heart of Minnesota’s Banning State Park. Banning State Park, holiday special, kettle river rafting, minneapolis fun to do, minnesota whitewater, mn white water. Bookmark. Do you have whitewater trips for beginners? Yes, the tours we run on the Kettle River are perfect for beginner rafters.